Hey everyone! Kimouto here logging in for the first time EVER. Don’t mind me getting a late start while you all get to know Agent Leu first! 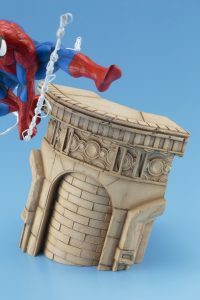 Today I’d like to introduce you to our new, friendly neighborhood MARVEL UNIVERSE SPIDER-MAN WEBSLINGER ARTFX STATUE! This is the second in our series of ARTFX statues (1/7 scale) after our MARVEL COMICS CAPTAIN AMERICA -MODERN MYTH- ARTFX STATUE where we have taken standard Marvel characters and given them a cool new rendering. And the man who sculpted this ultra dynamic pose that has Spider-man leaping from the building swinging on his webslinger, is none other than Enaga Matsumoto. “Spidey” really appears to be jumping right towards you! 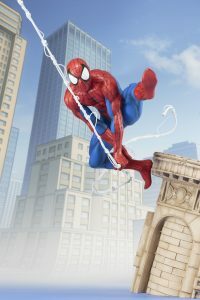 I’ll also mention that the wire webslinger will be bendable in the final product so you can design it however you like! *Please note for the paint master (shown) the webslinger is made of a thicker unbendable material. The webslinger in the final product is planned to be made of a thin wire coated in PVC plastic. 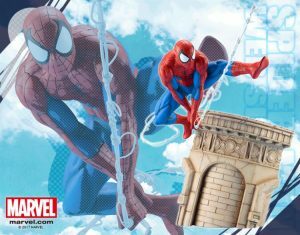 The base, which is almost the same volume as Spider-Man, himself, is designed to resemble stone buildings in New York, and the back of the base has the New York skyline! 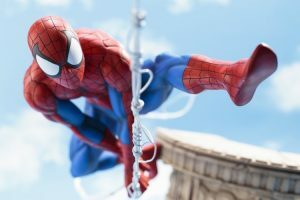 Additionally, while most ARTFX statues are made of PVC and ABS plastics, this statue is a first for Kotobukiya in that Spider-man is rendered in PVC while the base is constructed of resin for a more realistic feel. 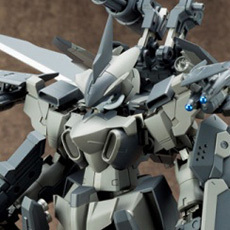 And did I mention this lovely statue is available for PRE-ORDER NOW? Reserve your very own ARTFX Spider-Man Webslinger here for Japan, and here for North America. 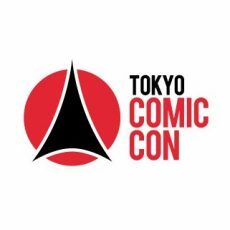 For other regions, please check with your local Kotobukiya retailer.